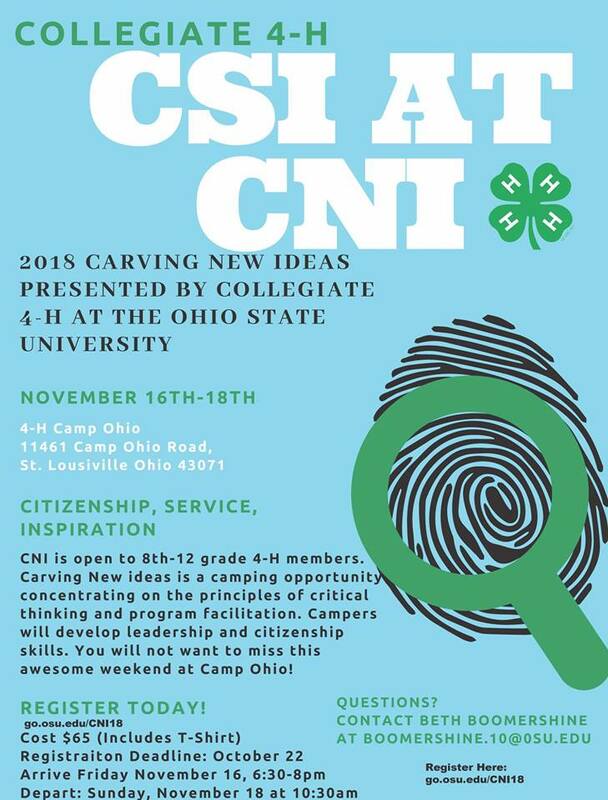 Ohio 4-H is hosting the 2018 National Association of Extension 4-H Agents in Columbus from October 7th through the 12th. We will be welcoming visitors from all 50 states as well as a few international visitors. Lisa and Adrienne will be out of the office starting this Thursday and Friday and will be out all of next week as they help set-up and run the conference. We are all very excited to show off everything that Ohio 4-H has to offer to our colleagues and hope they leave with lots of ideas and inspiration to take back to the 4-H programs in their states. Should you have a question or need that cannot wait until we are back in the office after conference, please email Lisa (mccutcheon.46@osu.edu) or Adrienne (anderson.1410@osu.edu) as we will do our best to check and respond to emails in a timely fashion. The 2019 4-H Family Guide is now available online for your perusal. 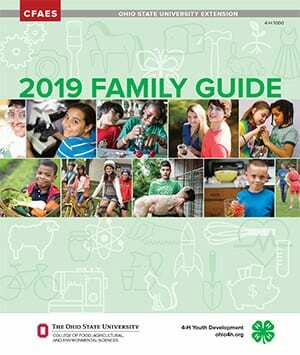 The 4-H Family Guide contains information on all of the projects available to our members for 2019. We will have paper copies available in our office at the beginning of the year. Members can also browse projects at Project Central. Search for projects by title, skill level, or keyword. View sample pages and read reviews and even write reviews of projects your members have taken. A new 4-H Cloverbud Connections Newsletter has been posted. It can be found here. This post talks about sports and includes activities that you can do with your cloverbuds. The application for the 2019 Hartford Junior Fair Board is now available. The application can be found here or you may stop in our office during business hours to pick up a copy. Applications are due to the Licking County OSU Extension Office by 4:30pm on Friday, November 15, 2018. New applicants must complete an interview. Interviews will be held on Saturday, December 1, 2018 at the Extension Office. Please call our office at 740.670.5315 to schedule an interview after you have turned in your application. If you have called into our office or stopped in to pick something up or turn in a form, you most likely had the pleasure of speaking with our friend and colleague, Melissa Swearingen. Melissa has worked in the Licking County OSU Extension Office for 14 years and has been the main 4-H support staff member since 2010. She has been the one to keep our website up-to-date, ensures we have the 4-H books we need and most recently, spearheaded Licking County 4-H’s move to family online enrollment. It is with bittersweet feelings that we share that Melissa has taken a position at the Licking County Board of Developmental Disabilities. While we are sad to see her go, we are happy that she has this new opportunity to share her expertise and we wish her only the best on her new adventure. Melissa’s final day with OSU Extension will be Thursday, September 20th. As you have 4-H related questions and needs, please be sure to email Lisa (mccutcheon.46@osu.edu) or Adrienne (anderson.1410@osu.edu). We ask that you are patient with us as our office adjusts to this change. The 4-H Achievement Awards Forms are now available for youth to complete. The 4-H Achievement Awards Forms are a compilation of a youth’s involvement in 4-H. 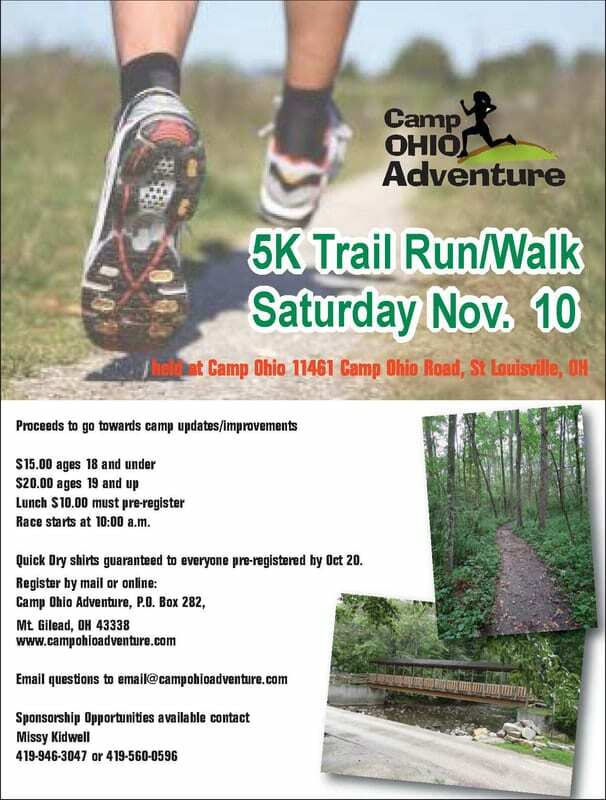 The information on these forms is used to select county representatives to compete in project areas at the state level, select youth to attend state/national camps and trips as well as scholarships and other opportunities. All forms must be completed and turned into the Extension Office by 4:30 pm on Friday, October 19, 2018. A workshop will be held on Wednesday, September 19th at 6:00 pm at the Licking County OSU Extension Office. 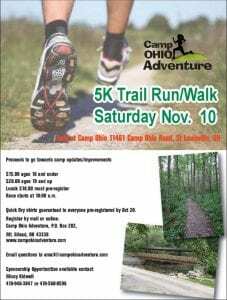 Please call our office at 740.670.5315 to RSVP for the workshop. For more information on the workshop, please click here.